The Bulldogs were magnificent against second-placed Goytre as Ton Pentre recorded a season double over the Gwent outfit and back-to-back wins in Welsh League Division One. 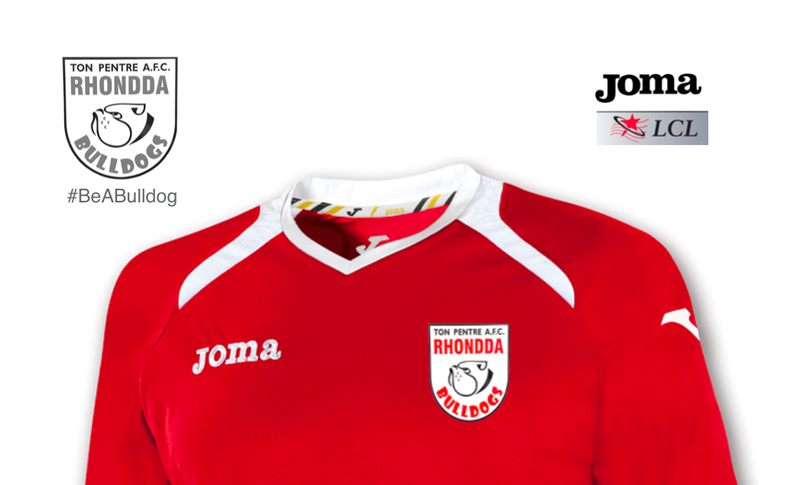 Coming into the match full of confidence following their 4-1 win over Risca United a week previous to lift themselves out of the relegation zone, Ton Pentre were quick to work at Plough Road and gave their opponents little time to think when in possession of the ball. 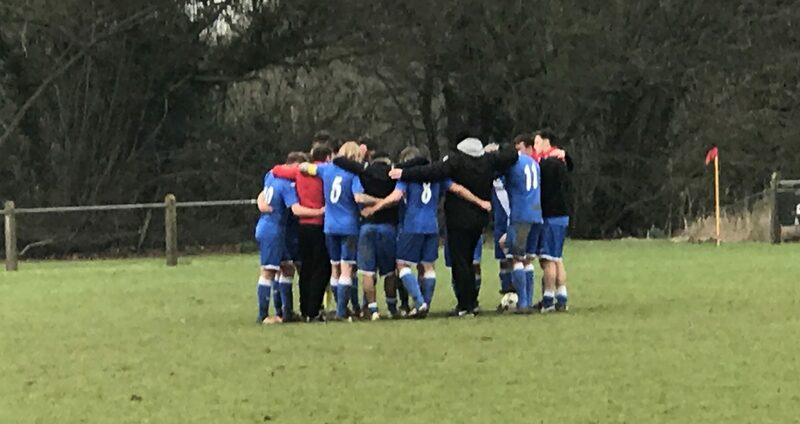 Their good work was rewarded in the 16th minute when the trickery of Liam Reed was too much for the Goytre defence and the striker was tripped in the 18-yard box resulting in a penalty. Sam Small thrashed the ball into the net from the spot and made it 1-0 to the Bulldogs. Five minutes later it was 2-0 as Ton Pentre bossed the play. Andre Griffiths scored for the second consecutive match after he blasted home from outside the box. With just over half hour played, the home team were able to conjure some chances and always looked dangerous from set-pieces due to the height in the team. When the ball was crossed into the box in the 36th minute, Lewis Sommers used his height and weight to stand his ground against Bulldogs goalkeeper Joe Massaro to head the ball in for 2-1. Shortly after, and during a Ton Pentre attack, Reed was floored by the elbow of an opponent as he chased down the ball. The incident was spotted by match officials and a free kick was awarded, however, the defender avoided any other punishment. Goytre’s bench appeared relieved that their numbers were not reduced. It seemed like karma in the 41st minute when Reed ran clear of the Goytre defence to score Ton Pentre’s third goal of the afternoon. The first half drama was not over though. From a Goytre corner kick the ball was blocked on the line by Bulldogs goalkeeper Massaro, who was then prevented from getting off the ground by an opposing player who had him pinned against the post. Ton Pentre’s players appealed to the officials but this unsporting behaviour went unpunished and as the offender was pushed away from Massaro, Goytre were awarded a penalty kick. The penalty was scored and it was 3-2 at half time. It was an open second half and both teams looked threatening when on the attack and on the hour mark Goytre levelled matters. The Bulldogs however, were determined not to be beaten and went for the win. Reed had an effort cleared off the line before running clean through in the 81st minute to bag his brace and give the Bulldogs a 4-3 lead. As the full-time whistle approached the hard work was not over and an effort from outside the box needed an outstanding save to prevent it from going in. Massaro dived to tip the ball away with his left hand at the corner of the goal. The victory moved Ton Pentre 3 points above the bottom three with four games in hand over Caldicot Town, who are directly below the Bulldogs. Port Talbot Town are Ton Pentre’s next opponents on 25 February 2017 at Ynys Park. The match kicks off at 2:00pm. Following the match the Bulldogs will be hosting An Evening with Chris Coleman, Kit Symons and Ian Gwyn Hughes in the Clubhouse from 7.30pm. 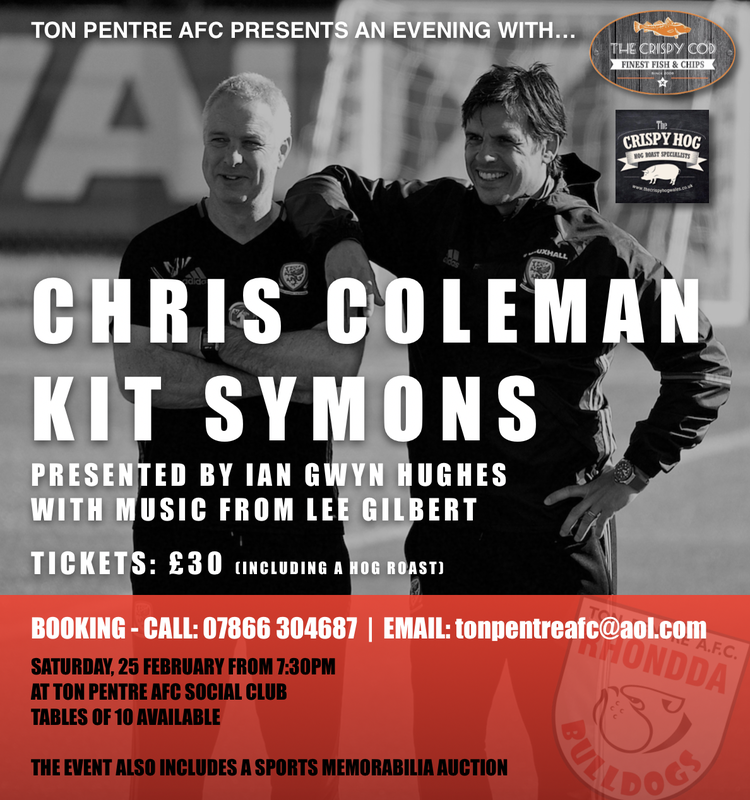 For tickets, call 07866 304687 or email tonpentreafc@aol.com. Tickets are also on sale at Evans News in Ton Pentre.